Such an evocative telling of three different yet connected stories. 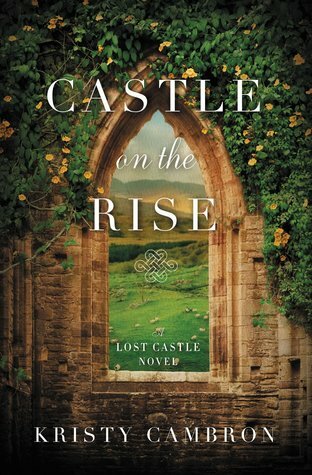 I have to admit I struggled with the triple storyline in the first book The Lost Castle, but with this one I found the setting of Ireland so compelling and loved the history I discovered among its pages. I don't remember learning about Ireland's struggle for freedom in school, and I am especially grateful to the author for bringing it to life in such a meaningful way. It made me want to learn even more and follow up with my own research... a definite sign for me of an amazing book! While I didn't feel connected to the characters' emotions in the way that I feel them as well, they were so interesting and I was filled with compassion as I read of their struggles and strength amid adversity. This isn't a book you want to read in spurts. I did better reading it in longer sittings so I could stay immersed and keep track of the three stories easier. As I got deeper into the book the stories began to converge with small details and links through history, and I couldn't wait to see the modern day characters discover the mysteries of the castle and its previous inhabitants. By the end my heart was full and I shed a few tears as each story wrapped up. There's something so earnest about war based in revolution, and the author did an excellent job portraying that passion and desperation for freedom from oppression. Highly recommend! Romance is my favorite genre to read, and I love both historical and contemporary. 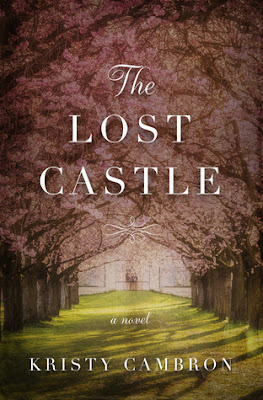 This month I'm giving away a print copy of The Lost Castle by Kristy Cambron, which has three story lines that weave together in a beautiful way. 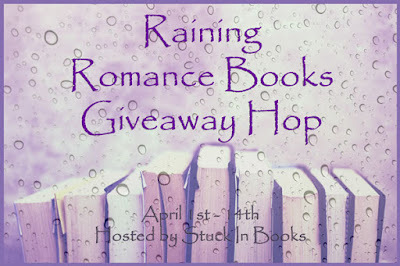 Enter below and check out some other giveaways along the hop! I love this author's evocative writing style, making it easy to get lost in a different era. The three different stories all focus on a strong female- Aveline, an aristocrat in hiding during the French Revolution, Vi, who is on a mission and also in hiding in Nazi-occupied France, and Ellie, our modern-day heroine who is searching for answers and connecting the secrets of the past. I have to admit that I really struggled with the triple timeline that gave each story equal attention, I generally prefer when one story is central and the other(s) are used to enhance it. I was fascinated by each character's journey, but felt drawn out of it too quickly with each shift. But I wouldn't let my personal hangup prevent you from reading this book- so many of my reader friends are raving about it, and it really is beautifully written! 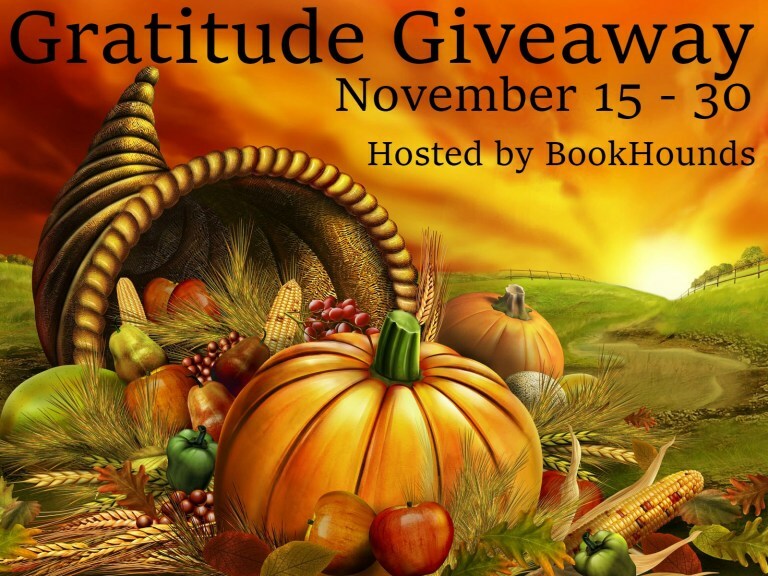 Gratitude Giveaway Hop! 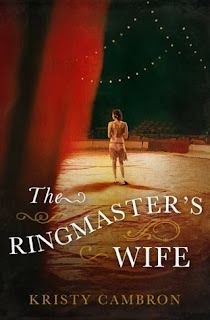 Enter to win The Ringmaster's Wife by Kristy Cambron! "This building up of what we want doesn't have to be a tearing down of who we are. It's the worst kind of extravagance to think we're above adversity. Isn't that what God calls of us, to acknowledge that we are moving with this undercurrent of something that is always at work around us? Something bigger than we could ever be as just one person?" 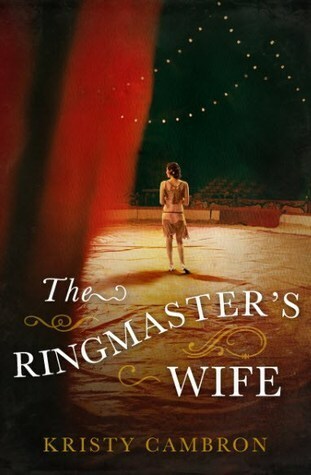 Rose finds herself embracing her new life in the circus, but still feels adrift and uncertain at times. The support she receives from her new family is invaluable and helps open her eyes to the importance of love. Colin is a complex hero, with several sides to him- competent manager, teasing friend, vulnerable and grieving. Even though their romance isn't at the forefront of the plot, the special moments between him and Rose are that much more poignant. There is a sense of anxiety as mysterious threats pose danger to Rose during a time when she feels most susceptible, and I didn't expect some of the twists that made her story touching. This is not a book to breeze though, but one to savor. Highly recommend! 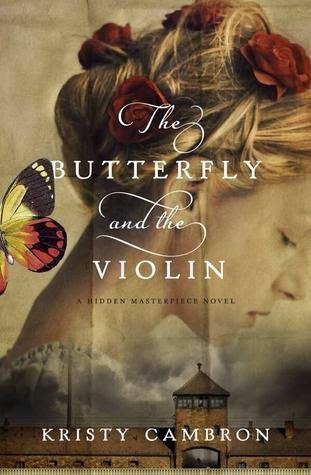 Download The Butterfly and the Violin by Kristy Cambron for only 99 cents!